Welcome to the 2016 Man Fuel and KRAVE Jerky Giveaway! As part of KRAVE Jerky’s new campaign, “KRAVE Better,” I have the opportunity to give one of my readers a special gift box of various KRAVE Jerky flavors (enter the giveaway below)! KRAVE’s new campaign centers around achieving goals, health, and wellness. According to KRAVE, “The new campaign will feature America’s favorite health and wellness expert Jillian Michaels, Super Bowl Champion Vernon Davis and Boston Marathon Champion Meb Keflezighi to promote achievements by expecting more and compromising less.” Click here or on the image for info on the KRAVE Better campaign! This giveaway will run from Saturday, February 20 through Wednesday, February 24, 2016 at 11:59 PM. Click on the button above for 7 ways to enter the giveaway. Use all 7 methods to enter and increase your chances to win! Come back each day for daily entry options. By entering you agree to the Terms and Conditions found on the giveaway. 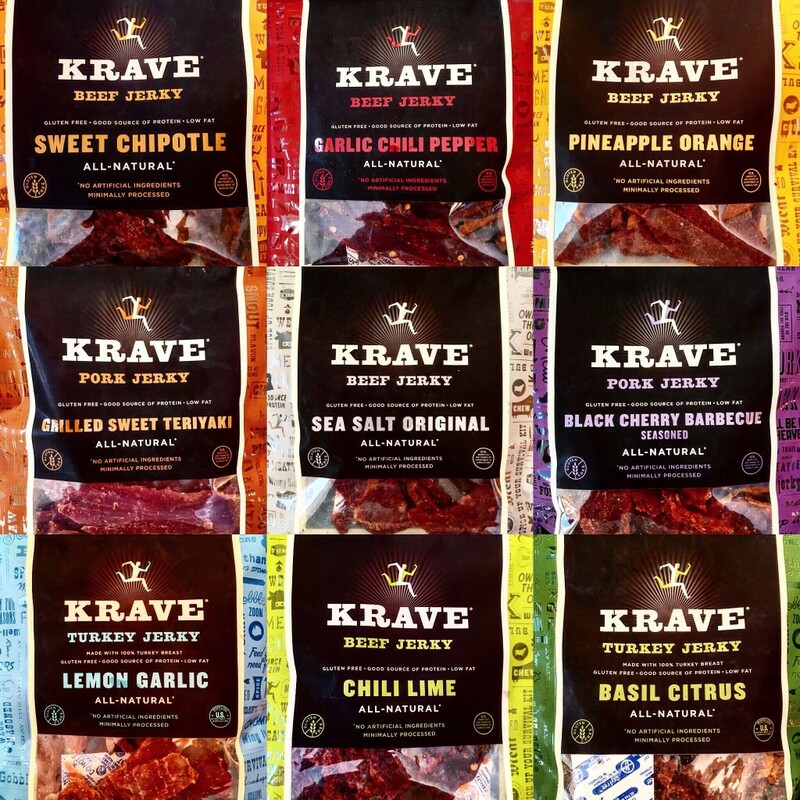 KRAVE offers a variety of beef, pork, and turkey jerky flavors. They are all unique, tender, and delicious, which is why their reputation as a high end meat jerky brand is well warranted. Call me a purist, but my personal favorite is the Sea Salt Original Beef Jerky. 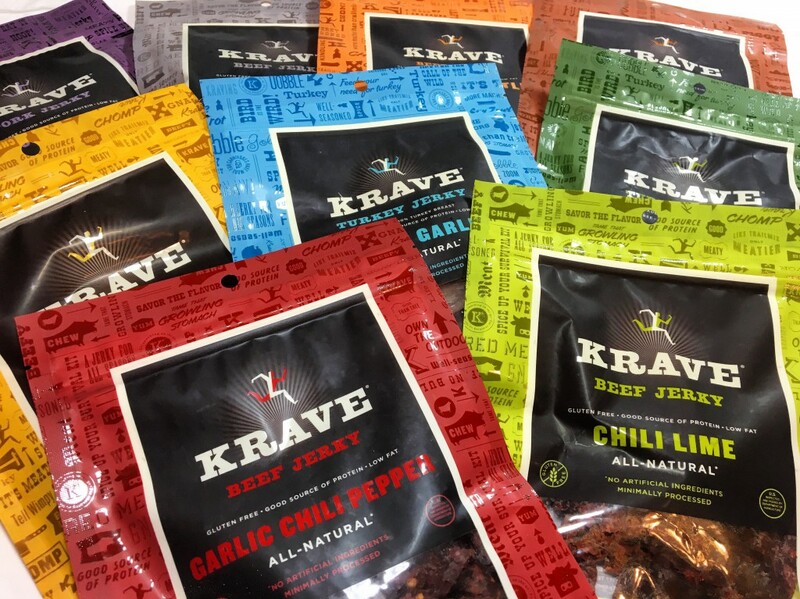 One lucky winner will get to try each kind of KRAVE’s standard line of jerkies. Enter for a chance to win and find out which KRAVE jerky flavor is your favorite!